in: Categories: Publications and Publications by team members. 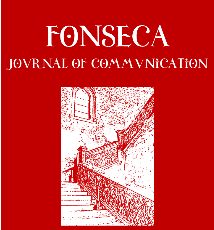 The issue #16 (2018) of Fonseca – Journal of Communication is titled “Arqueología de los media y placas de linterna mágica – Media archaeology and magic lantern slides”. Among the seven thematic contributions, five articles are written by members of the A Million Pictures team. All articles are available in Spanish and English and are published in OpenAccess. You can access all articles via links the table of contents visible when you click on issue #16. With the bilingual publication, we hope to contribute to a dialogue between researchers in the English-speaking and Spanish-speaking lantern communities.